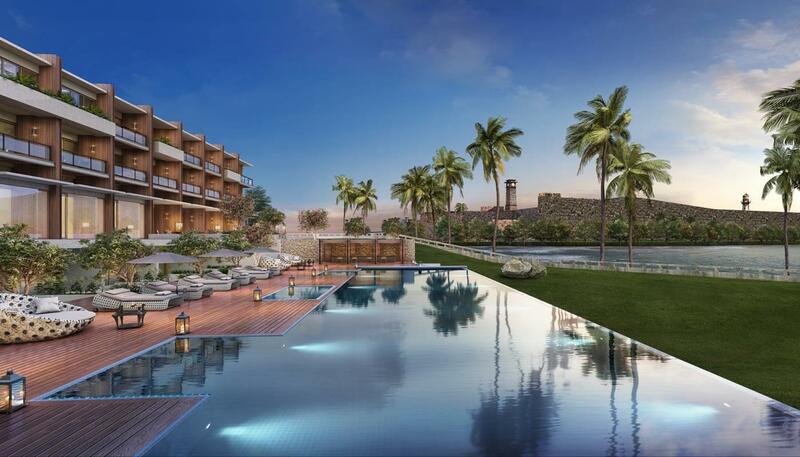 Asia Leisure’s vision to create holistic, all-encompassing resorts that carve lasting memories has been a key attribute for its success in Sri Lanka. 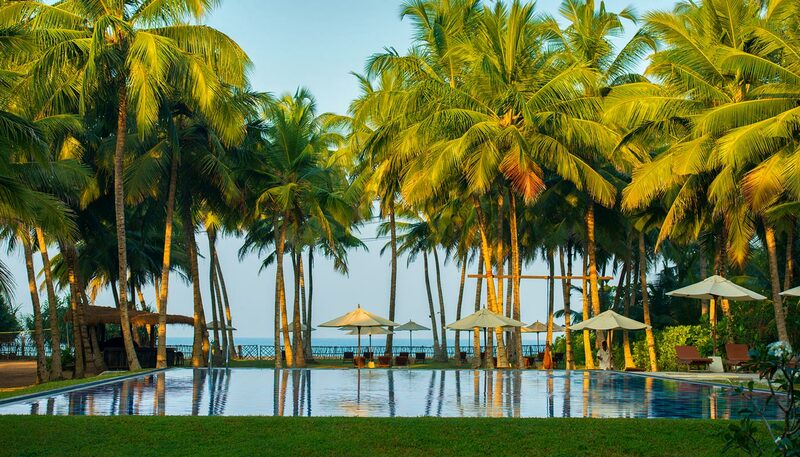 Widely regarded as a brand renowned for its hospitality and service excellence, Asia Leisure possesses properties across the island of Sri Lanka, known for its picturesque locations and promising experiences of a lifetime. Sri Lanka is a tourist epicentre with its remarkable heritage and history, charming locations and unique flora and fauna spread across the island. 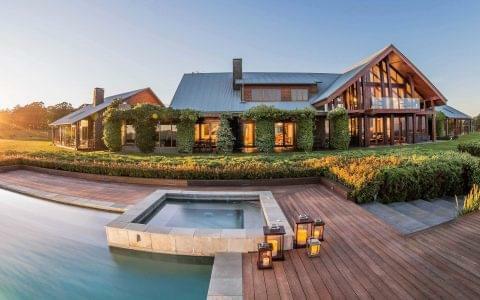 Travellers and trekkers who seek luxury travel opportunities and diverse adventures can now experience all that the country has to offer from an Asia Leisure resort. 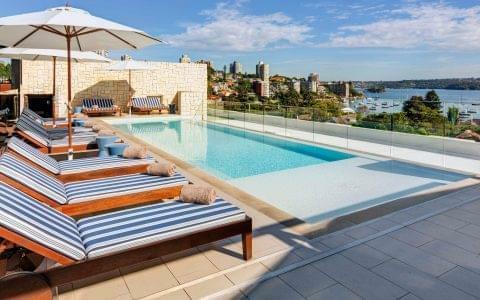 The hotel chain has etched a reputation for developing destinations that cater to a wide variety of travellers, from the illustrious and opulent to the intimate and romantic. 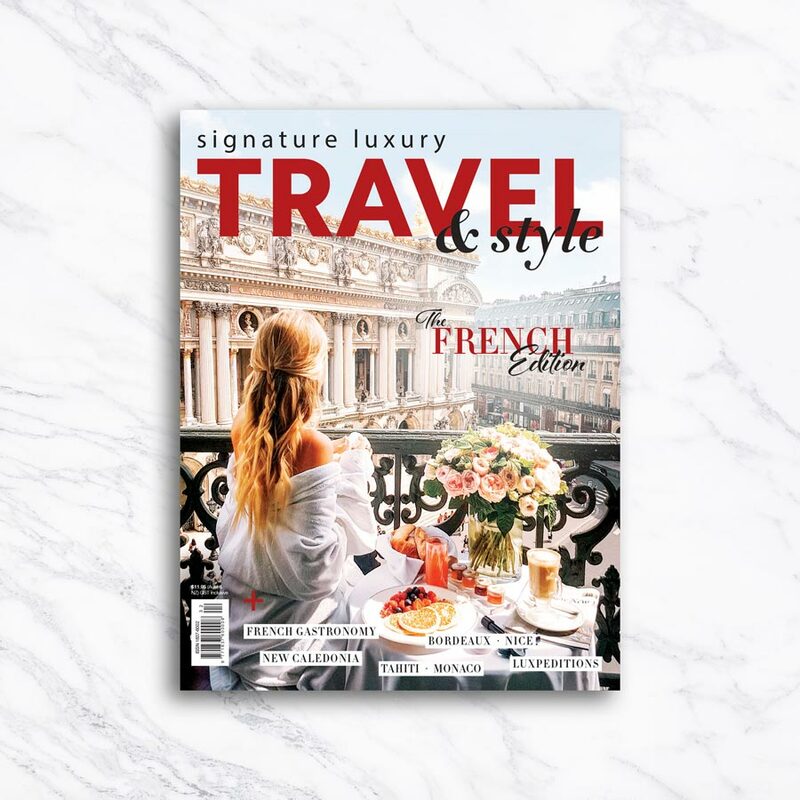 Blending modern-day luxury with old world-styled debonair, from sparkling beaches to exotic sanctuaries, each of the resorts owned and managed by Asia Leisure provide something spellbinding for that discerning and yearning travel enthusiast of the 21st century. 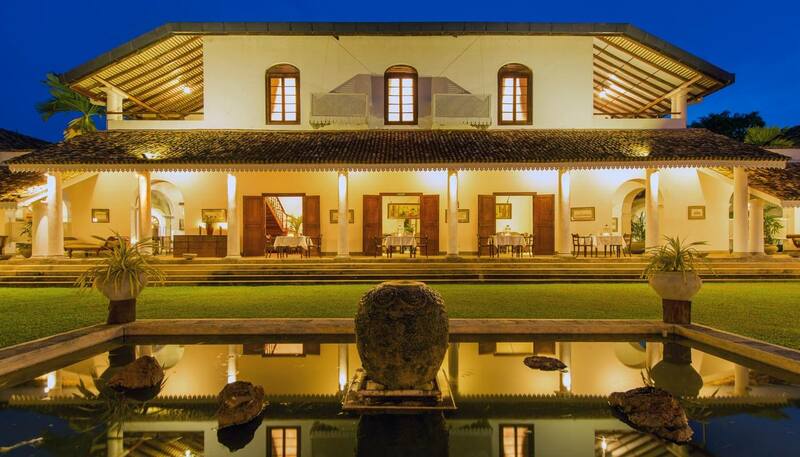 This resort is a one-of-a-kind property located at what is arguably the arts and culture capital of Sri Lanka – Galle. 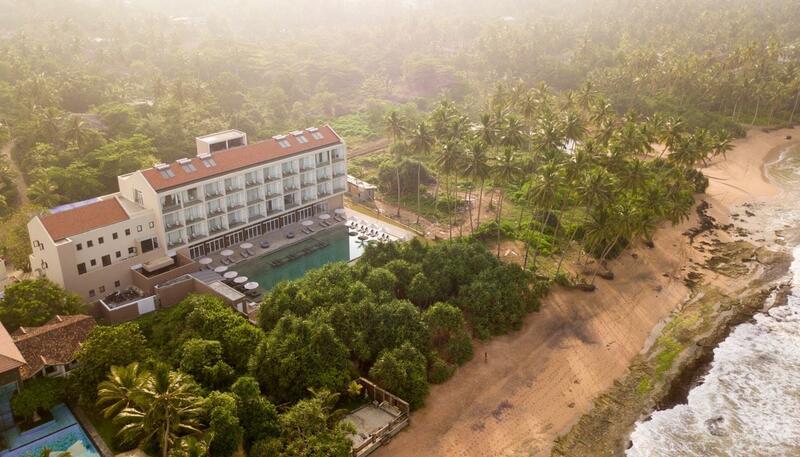 Le Grand, Galle is the definition of a luxurious hotel, offering spectacular views of the Indian Ocean and the UNESCO World Heritage Site, Galle Fort. 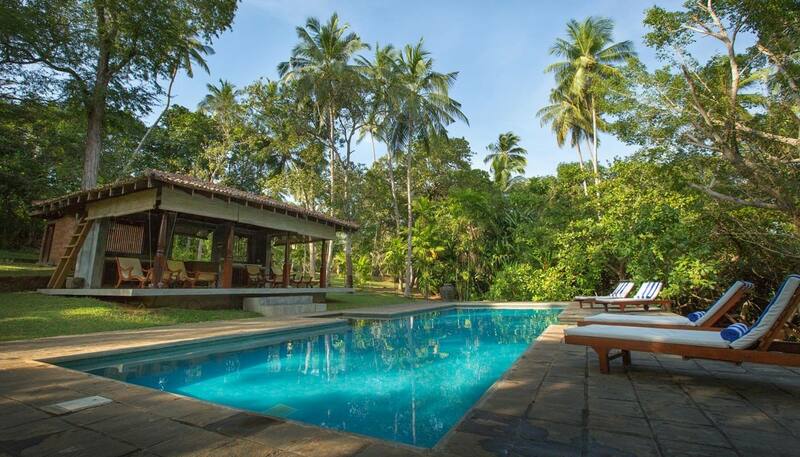 Situated on the banks of Sri Lanka’s grand Madhu Ganga, The River House is a luxurious romantic getaway offering a range of high-end amenities ranging from the most discreet service imaginable to mouthwatering delights. The epitome of opulence, Tamarind Hill is an aristocratic manor house built on the banks of the majestic Gini Ganga over 250 years ago. This colonial-style luxury boutique hotel is perfect for the guest who pursues the best in fine living. 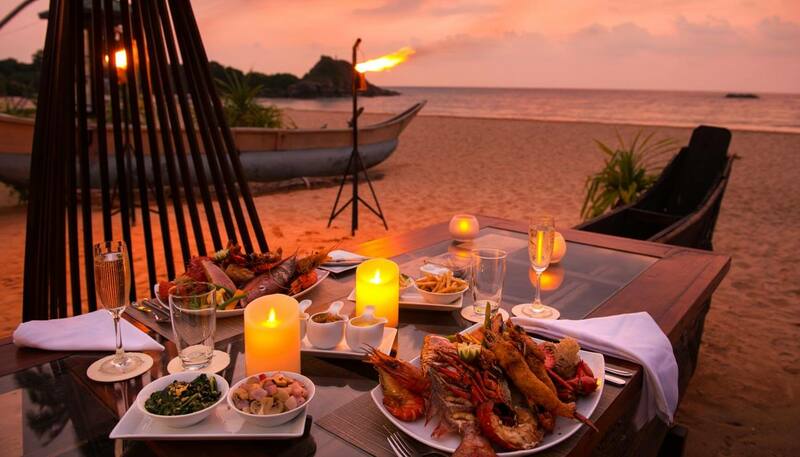 Situated in one of Sri Lanka’s most bewitching settings, Shinagawa Beach offers guests an experience that will leave them simply spellbound. On a sparkling stretch of sandy beach, the resort offers all the most contemporary of comforts. Home to the famous sea turtles of Sri Lanka, Kosgoda is one of the most vibrant destinations along the southern coast of the island. 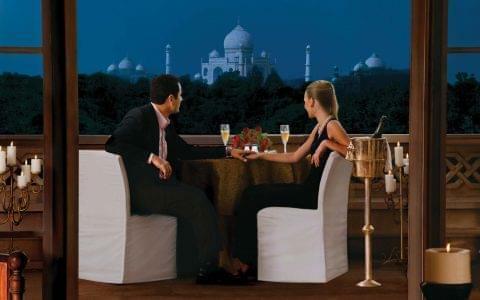 Adding to the vibrancy of the area is The Habitat, which offers guests the best in comfort by the golden shores. A modernist monument to the most primal of pleasures, Taprobana is a luxury beach resort situated on a soft slice of sand in Wadduwa. The resort is conveniently located only 45 minutes from the hustle and bustle of Colombo. 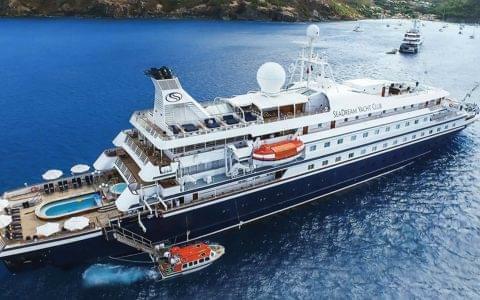 At Asia Leisure’s heart is one pivotal aspect; to chisel lasting snapshots of memories that will last a lifetime by intertwining picturesque locations with an exemplary service – guaranteed to be intimate, elegant, spirited and wonderfully yours.